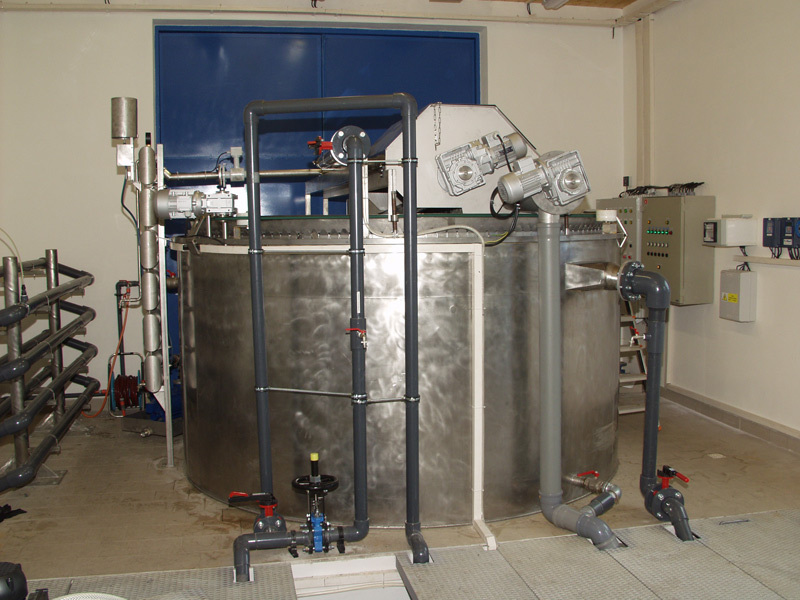 Physical flotation is a process enabling the removal of a larger quantity of undissolved matter from wastewater. 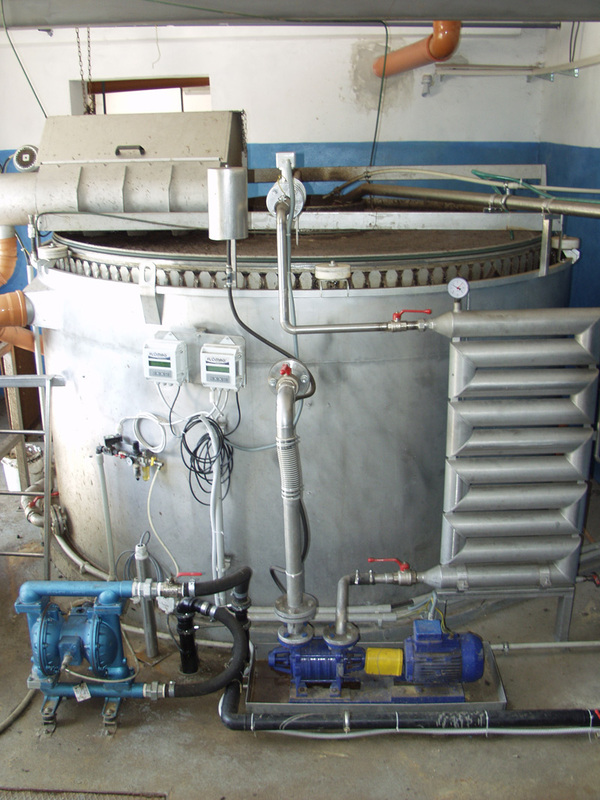 Flotation is applied where any other method of filtration and sedimentation cannot be used. 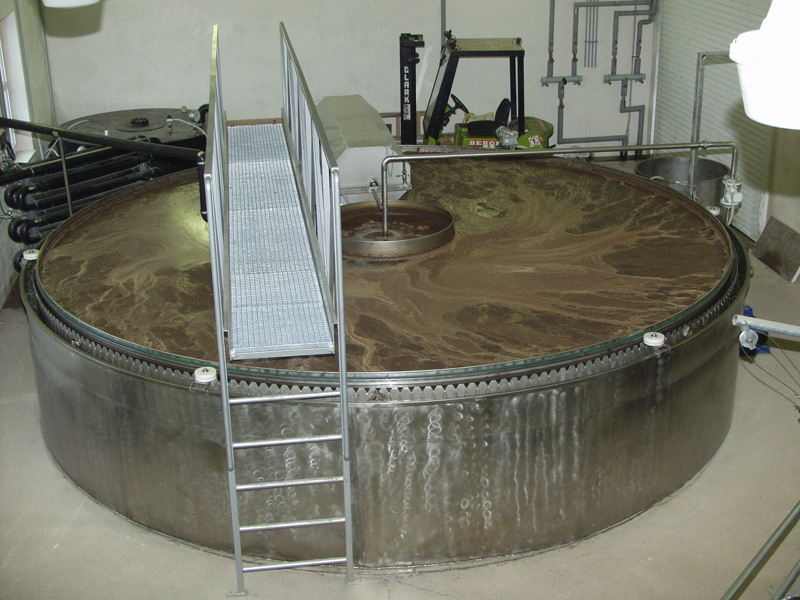 Thickening of excessive sludge in municipal wastewater treatment plants, purification of industrial wastewater, etc. represent typical examples of this. 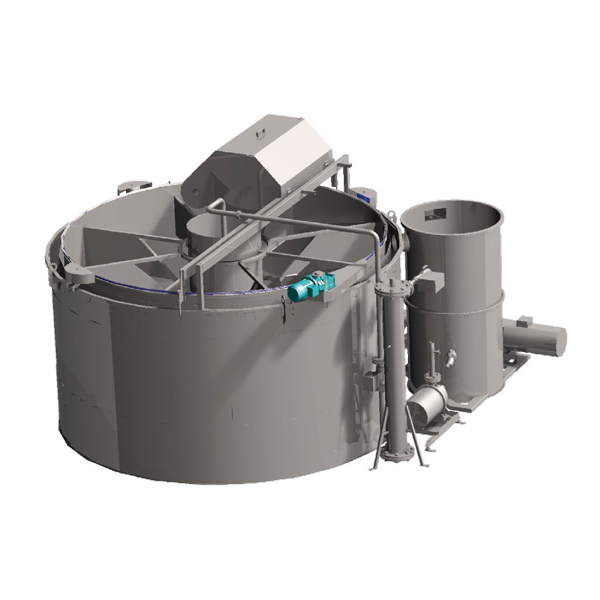 The process uses the ability of small bubbles to bring impurities to the surface, resulting in the formation of thick foam. 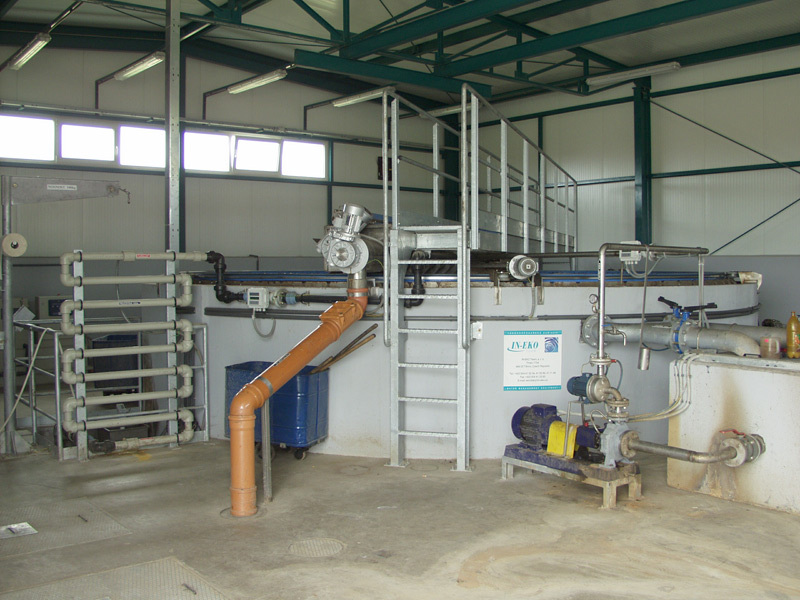 The foam is continuously collected and discharged. 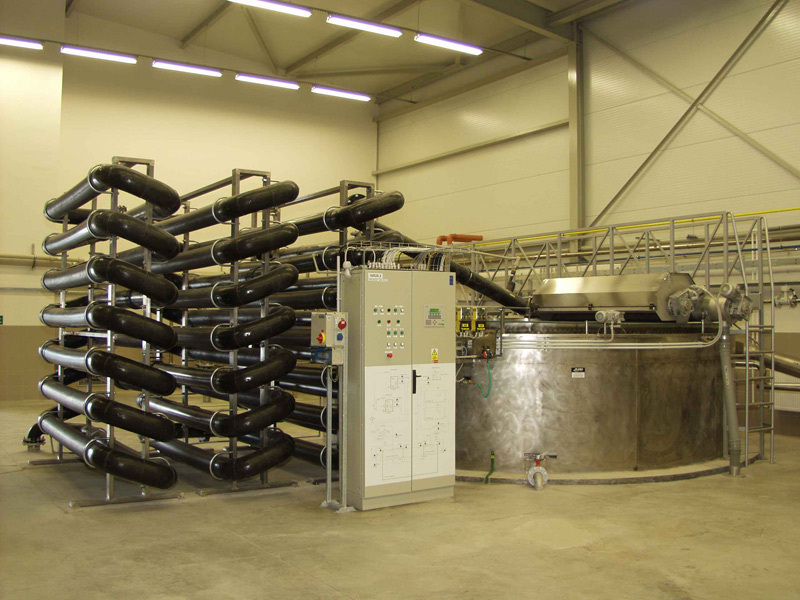 To ensure greater efficiency, the chemical precipitation is usually applied prior to the flotation itself. Removal of undissolved matter with a density close to that of water.